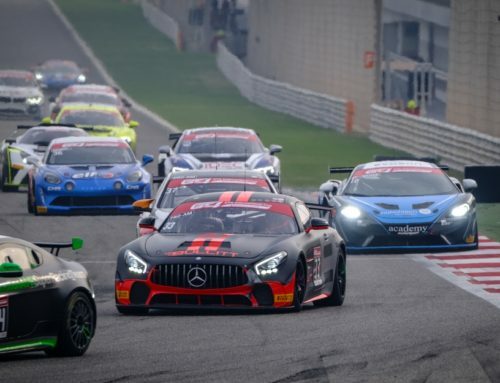 Taking the wheel in eleventh, Andy Meyrick stormed through the field to a third-place finish and Motorsport98’s first podium at the fifth round of the Michelin Le Mans Cup at Spa-Francorchamps. 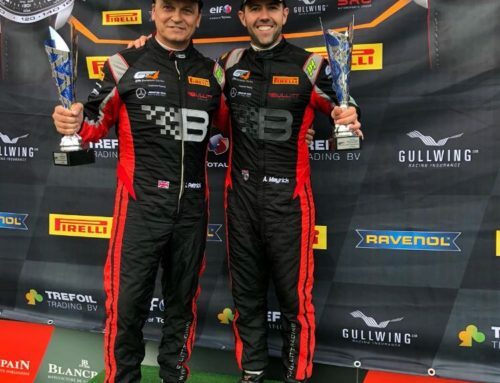 Andy Meyrick and Motorsport98 claim P3 and their first podium at the challenging Spa-Francorchamps track in Belgium thanks to an impressive drive from Andy Meyrick navigating his way through the field from 11th to third and returning to the lead lap. The weekend started well for Andy Meyrick topping the leader board and finishing P1 in first practice by over half a second. 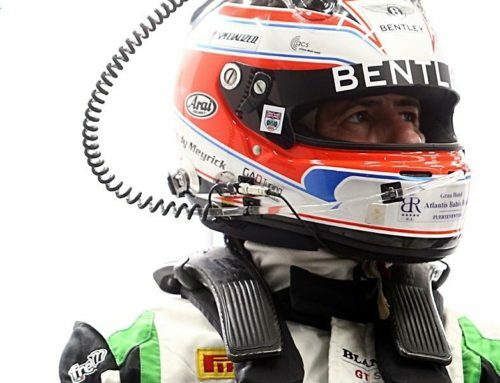 Having first raced at the fan-favourite track known for its fast, hilly and twisty nature in 2009, and racing there almost every year subsequently, Meyrick was looking forward to using his experience to secure a good result at the home race for the Motorsport98 team. 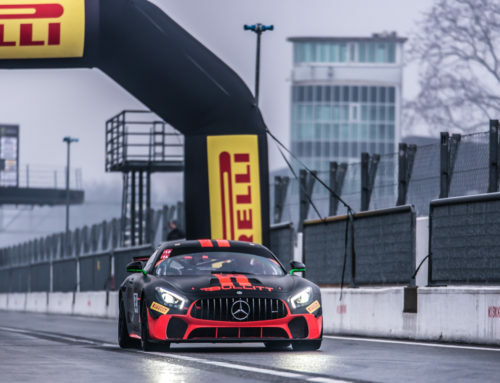 In second practice, co-driver Eric De Doncker took the session to get to know the demanding 20-turn, seven kilometre track better ahead of qualifying. In the Michelin Le Mans Cup, qualifying is done by the Am of the Pro-Am driver pairing. This morning, De Doncker qualified in eighth. Starting the race in seventh due to the #33 car unable to make the starting grid, the first half of the race went smoothly for De Doncker. With just over an hour remaining of the two-hour race, De Doncker handed the car to Meyrick in 11th. Within 15-minutes Meyrick already had the Ligier JS P3 up in seventh place and was battling to get back on the lead lap. It was an exciting stint with Meyrick gaining positions and eventually taking the chequered flag on the lead lap in third. Next up for Meyrick and Motorsport98 will be the Portimão Round at the Autodromo Internacional do Algarve in the South of Portugal on October 22nd, 2017. 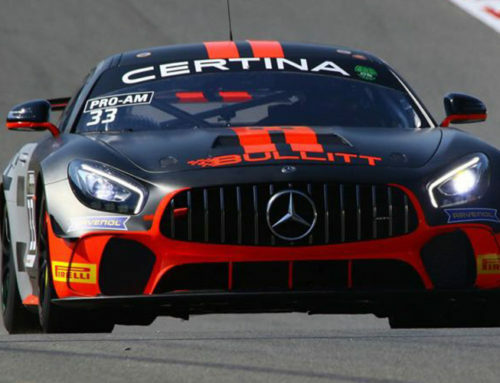 Before then Meyrick will be back with Bullitt Racing, joining the GT4 European Series Southern Cup in Barcelona next weekend.